MESSIAH'S BRANCH Ministries and International Radio: End Time Radio By Messiah's Branch - An end time place of Safety? Part Two The time is close! 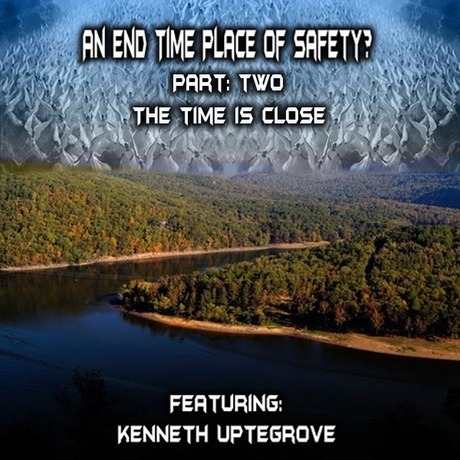 End Time Radio By Messiah's Branch - An end time place of Safety? Part Two The time is close! An end time place of Safety? Part Two The time is close! I talked further with Kenneth who was led to a land that Corrie ten Boom saw a Vision of Angels protecting the land…Is it a place of refuge for the future read his plan at this link. We tocuh on some very important topics…..